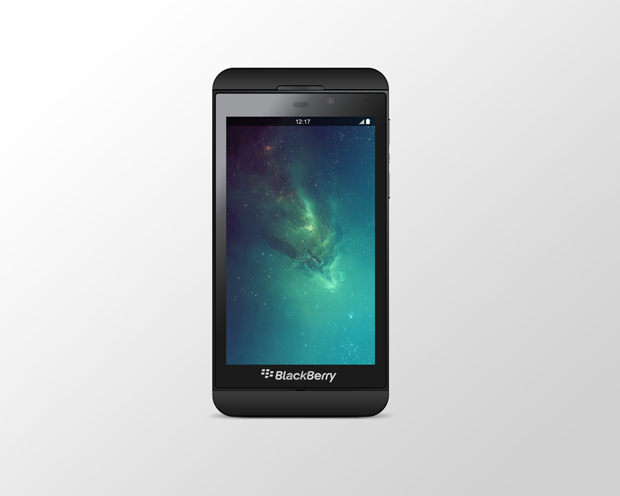 This time we shared a free PSD BlackBerry Z10 in a vertical position. The BlackBerry Z10 is a touchscreen-based smartphone running the BB10 mobile operating system based on QNX. Please share the resource if you found it useful. Thank you so very much!! It is going to be so nice to not have to use the same ole iPhone for my mobile mock ups!! Yea!! You Rock! !